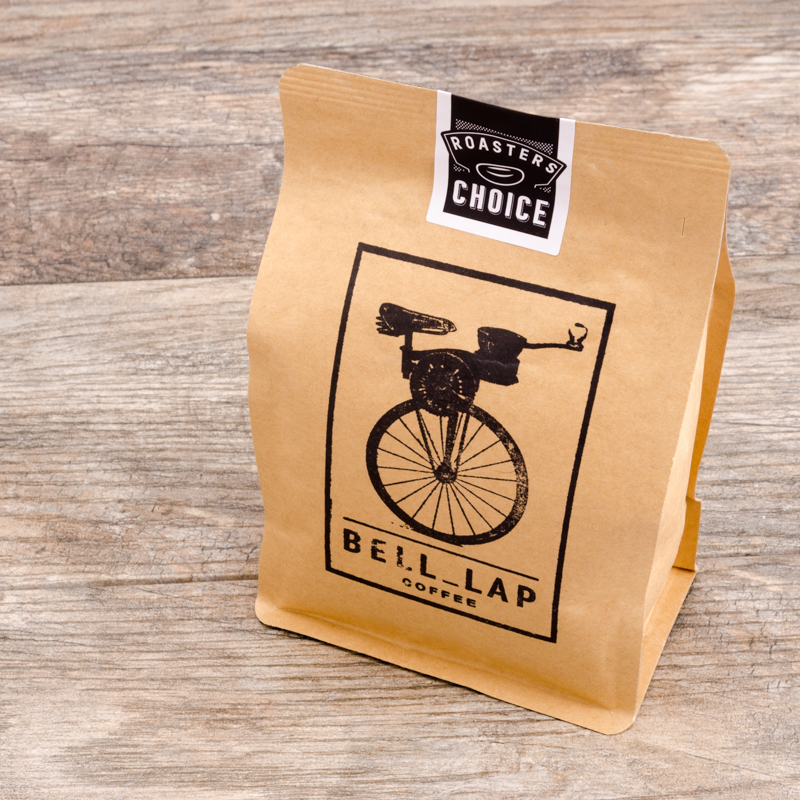 Limited Edition Micro-lot Single Origin Coffee Beans. 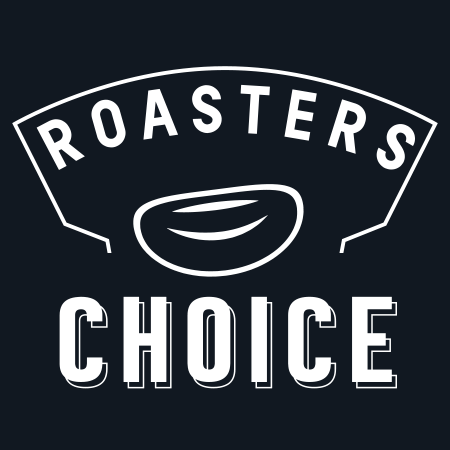 Micro-Lot coffees are available on an extremely limited basis and consequently only at specific times of the year. These will be unique, fully traceable and have very small lots from 5-40 bags. 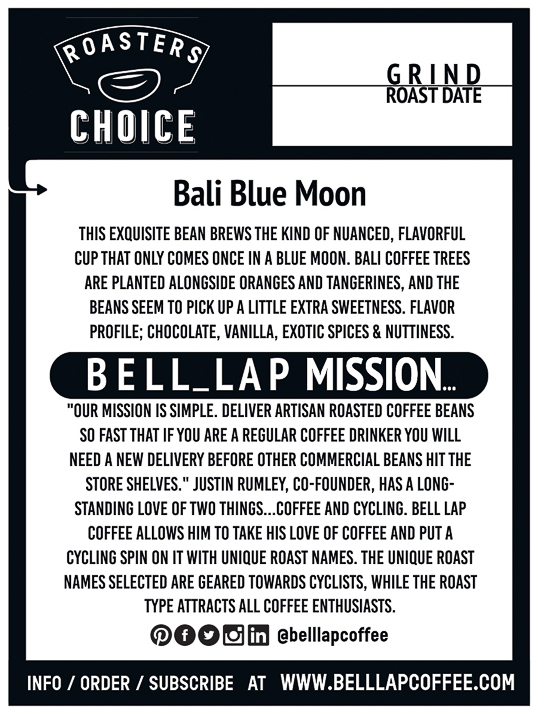 This exquisite bean brews the kind of nuanced, flavorful cup that only comes once in a blue moon. Bali coffee trees are planted alongside oranges and tangerines, and the beans seem to pick up a little extra sweetness. Flavor profile; chocolate, vanilla, exotic spices & nuttiness. This coffee is sourced from family owned farms located in the Kintamani highlands on the island province of Bali, Indonesia. Coffee is grown in the volcanic soils of Mount Agung along with citrus trees that provide shade and another source of income. Coffee production is typically organized around a Subak Abian, which refers to the ecologically sustainable irrigation systems developed more than 1,000 years ago by Hindu priest who practice Tri Hita Karana (the three sources of prosperity), a philosophy focused on the harmonization between the environment, humans and God.